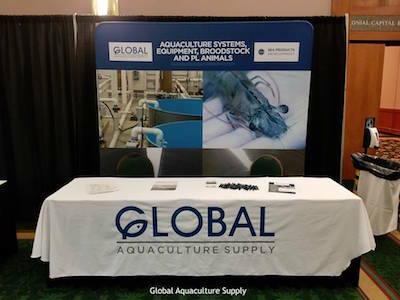 Global Aquaculture Supply was founded in early 2017 with the goal to bring high quality, reliable products to the industry at fair, honest pricing. 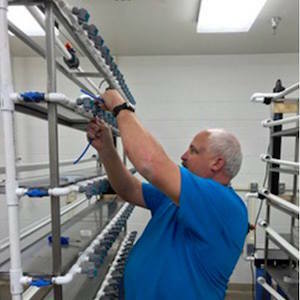 We have a strong background in aquaculture, and know the frustrations that can come from dealing with vendors that don't seem to care about your needs. 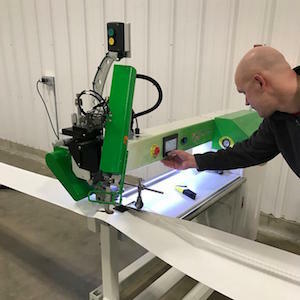 At our warehouse in Alton, Iowa, we have space for manufacturing, and storing thousands of products. This means that we can provide same day turnaround to get your essential items in your hands quicker. With team members all over the United States, we are equipped to service customers anywhere, any time. No project is too big or too small, so please give us a call today!